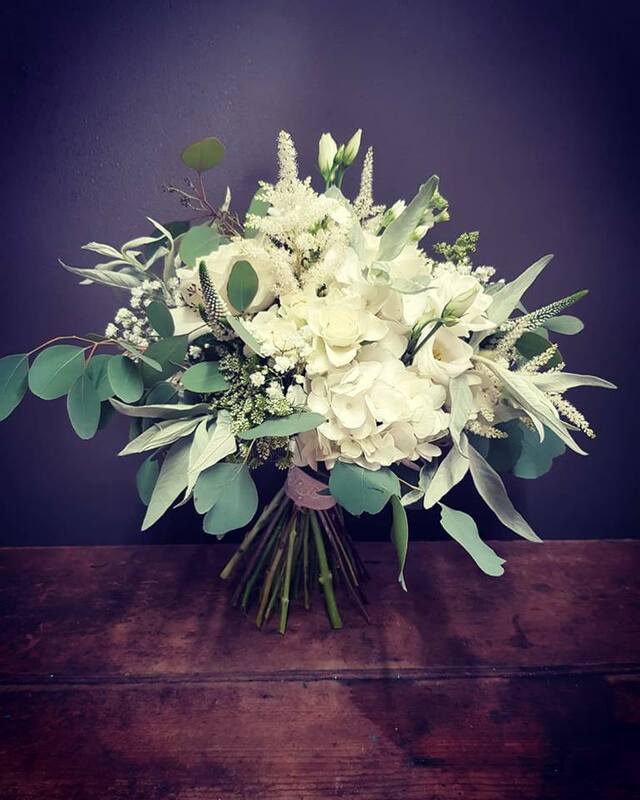 For all your floral needs we highly recommend The Flower Room based in Edwinstowe. 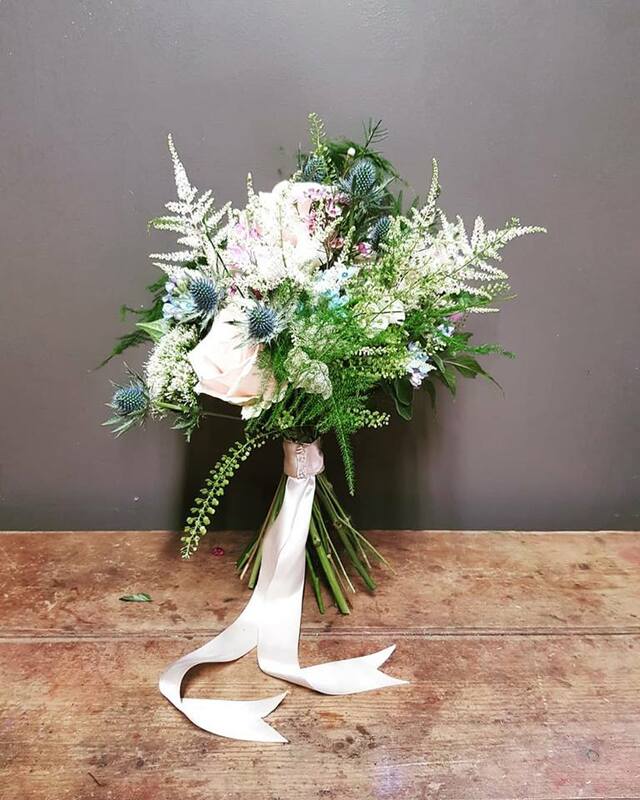 They have a beautiful shop filled with the most stunning flowers, with many years of experience and fully qualified florists. 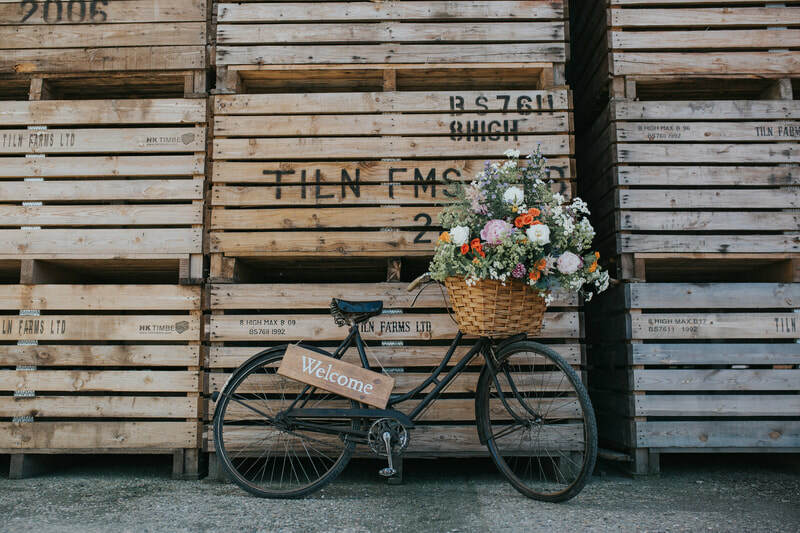 We absolutely love working alongside these lovey ladies. 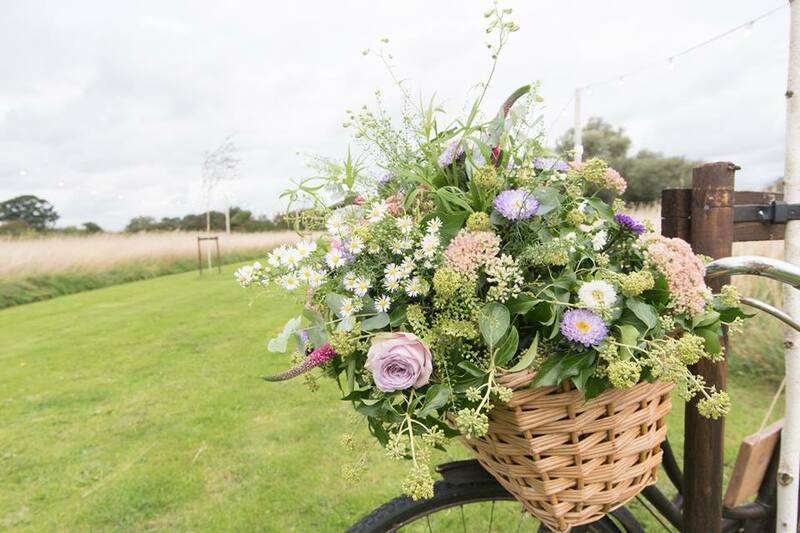 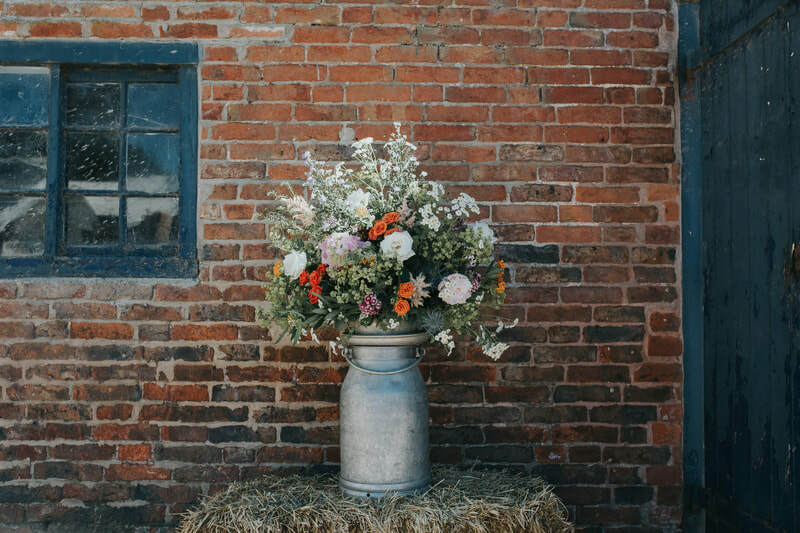 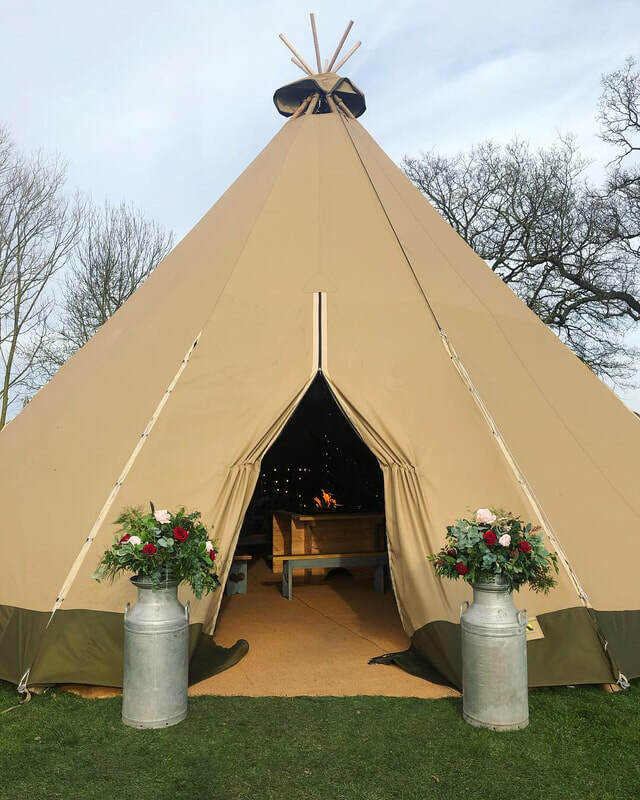 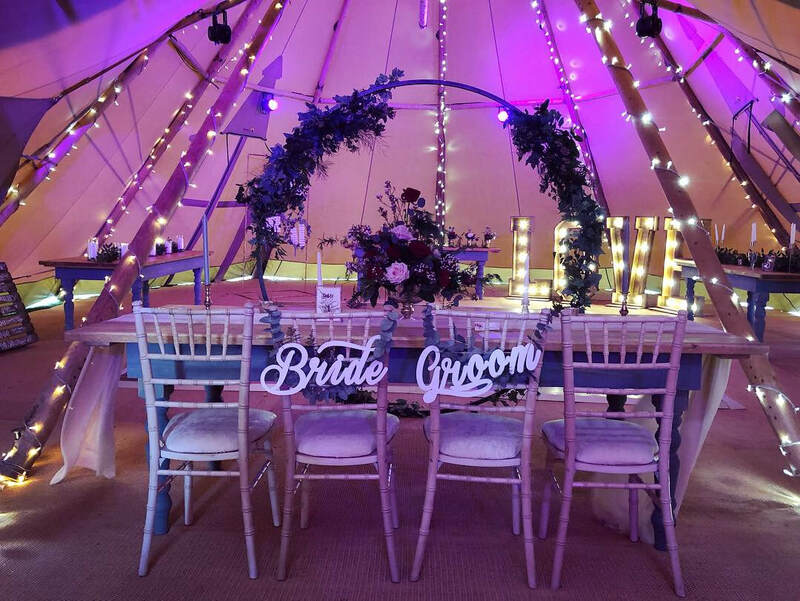 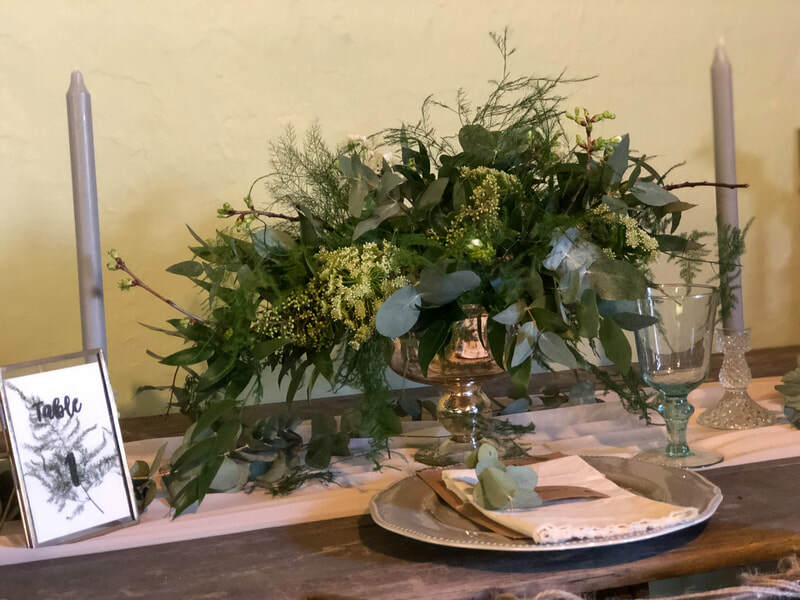 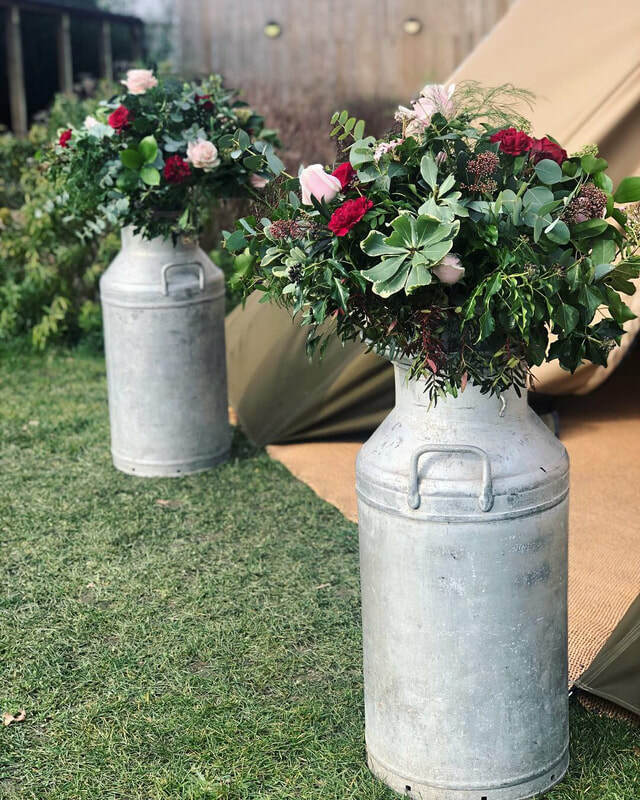 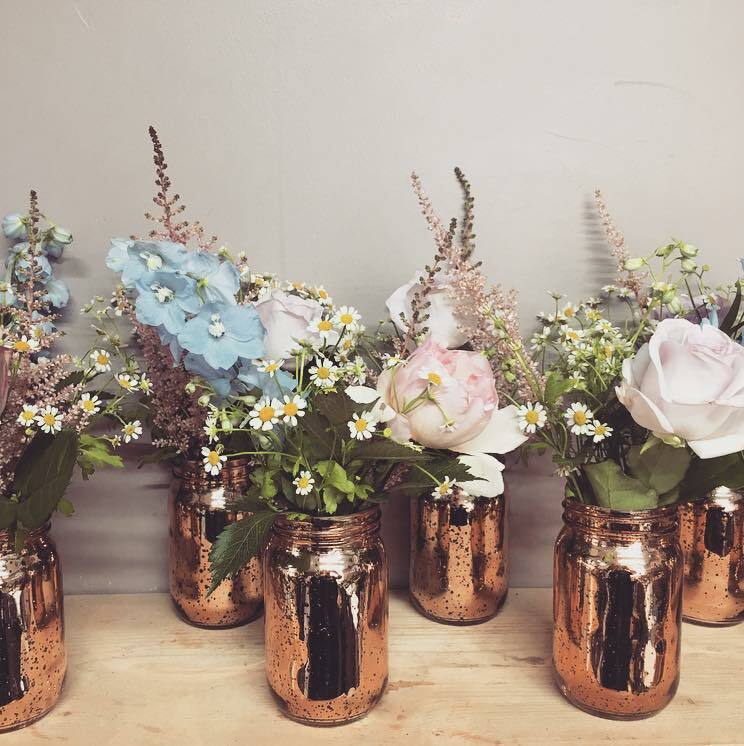 We have teamed up to offer you a special discount on your props and flowers when you book both of us for your wedding day (Terms and Conditions apply). 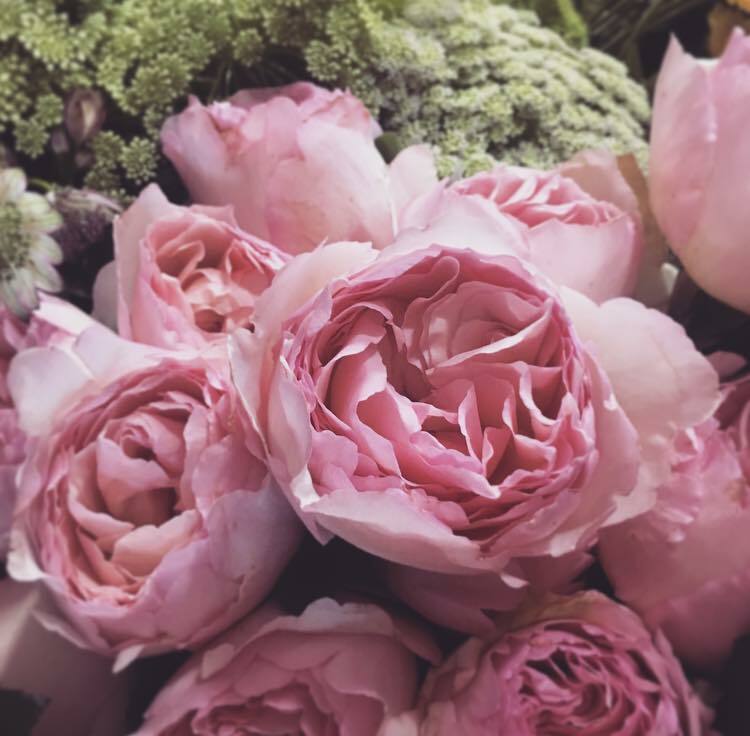 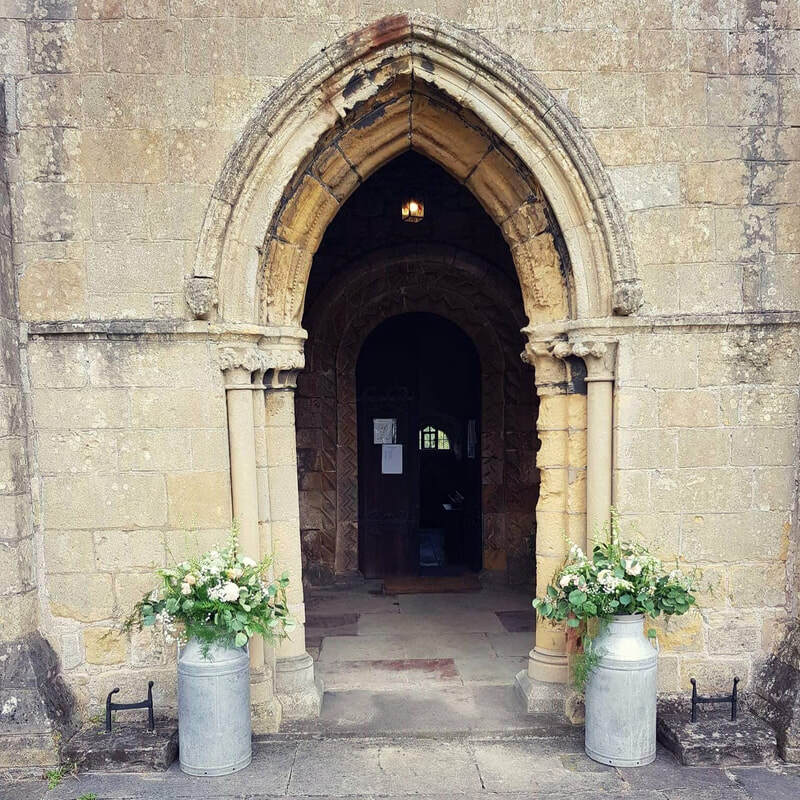 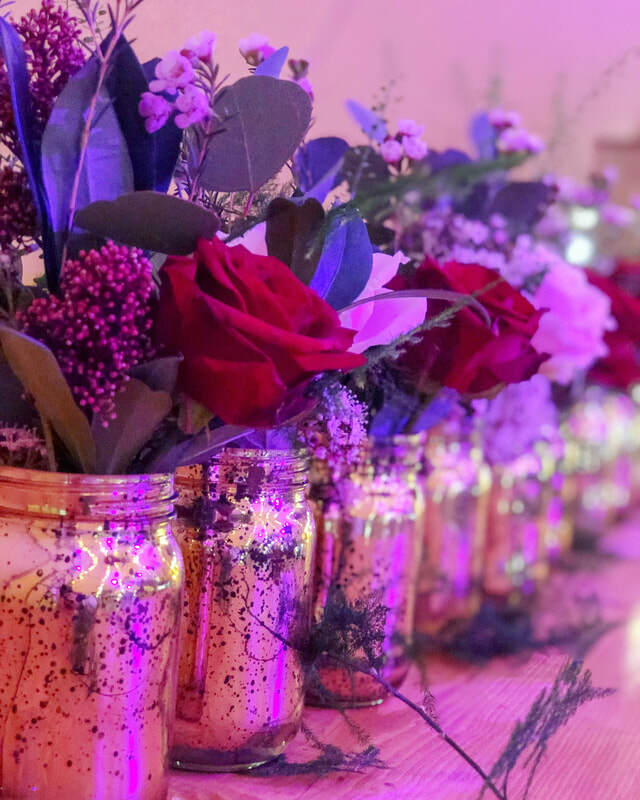 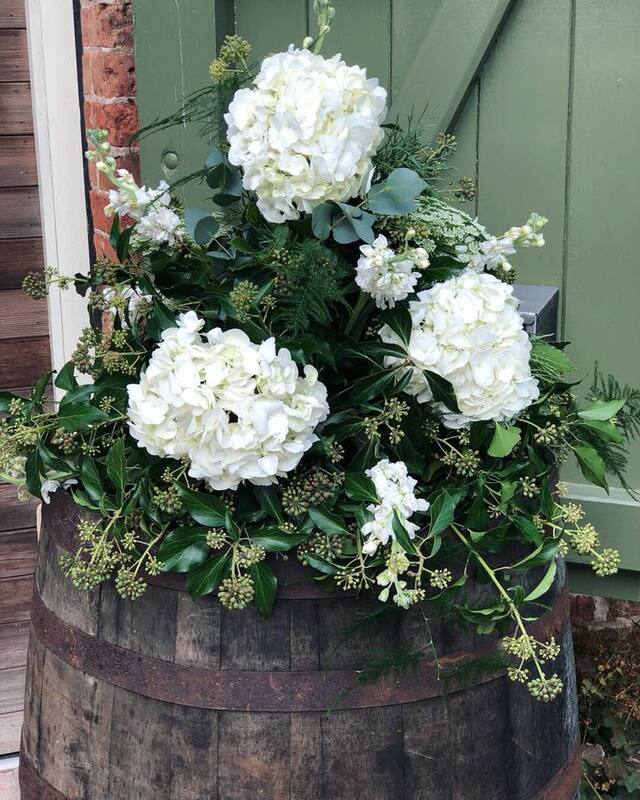 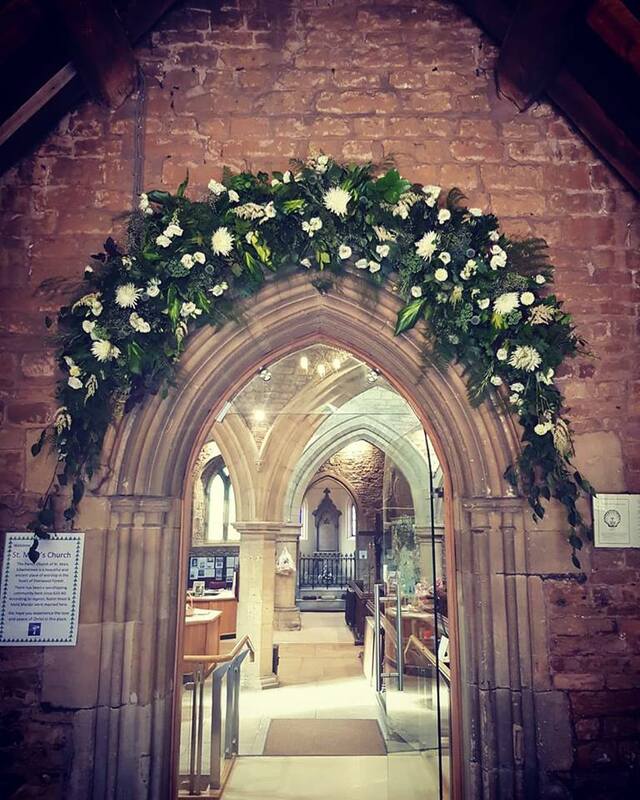 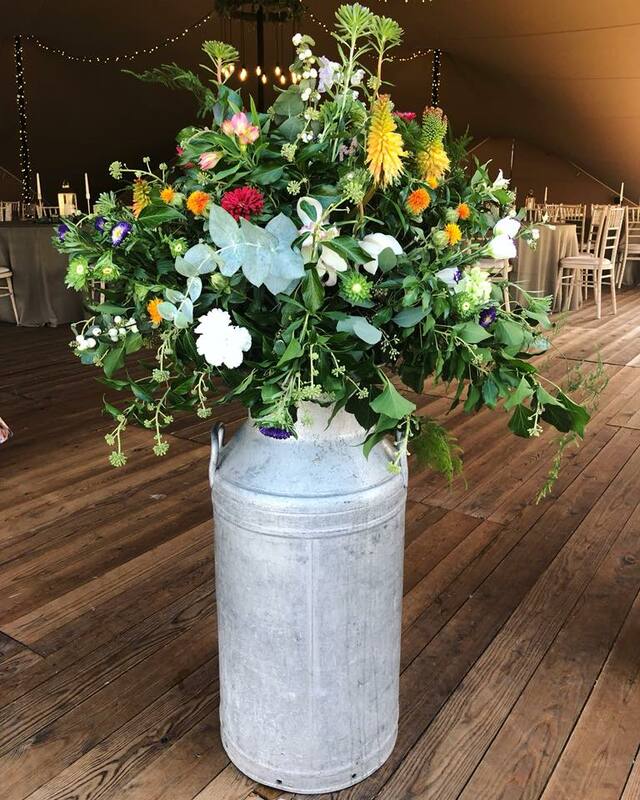 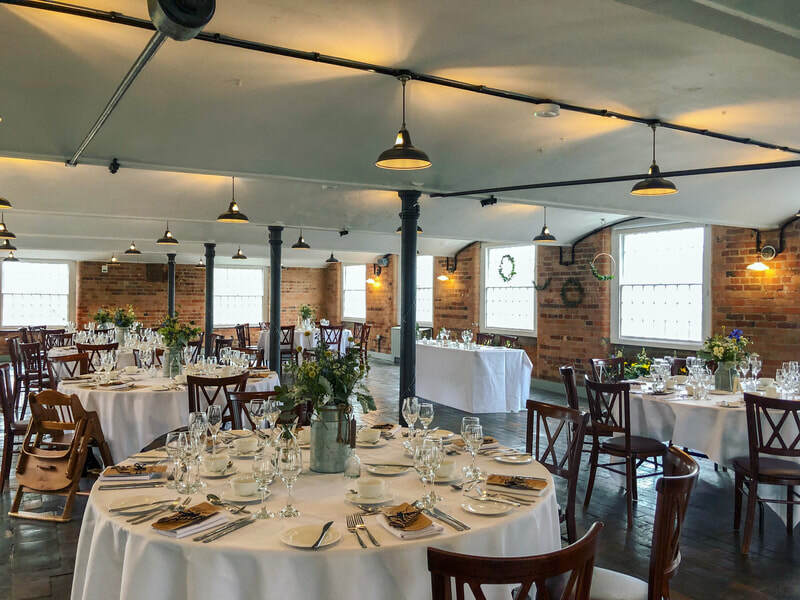 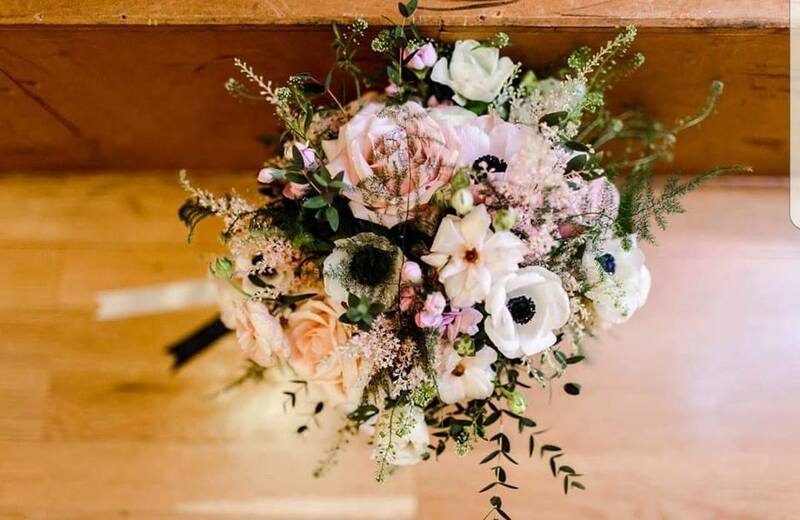 If you would like more information, or to book an appointment with The Flower Room to discuss your wedding flowers please contact them on 01623 824946.